Are you a government employee, or working for a major corporation in the US? If so, we’ve got great news! Verizon offers Government Employees great discounts for wireless plans. This may come as a surprise, because quite frankly, neither the Verizon or the U.S. Government tend to publicize these discounts. At any rate, Verizon offers 10% to 25% off monthly phone plans and 25% off accessories like charging cables, smartphone cases, etc… As a result, you can save up to 25% on your monthly phone and internet bill! Since government employee pricing through Verizon varies, you’ll need to find your employer or organization`s discount rate below. Here I will provide you with the top 10 Verizon Government employee discounts. If you think you qualify for any of the discounts on the list, you can notify Verizon by using your company’s email address. If your company does not have an email address you should contact Verizon customer service. After submitting your email/verification they will activate the discount and it will be added to your monthly bill. If you are unable to find your company or organization, you can find out directly on the Verizon Wireless employee discounts page. Check out the top 10 deals in our Verizon discount list below. The United States Armed Forces are the federal armed forces of the United States, and as such, qualify for government employee benefits from Verizon. If you are an employee of United States military, you can get 15% to 25% discounts for your voice, internet data, and accessories. The discount is not just for specific military branches, all employees will get the same offer and discount. The 15% discount also applies to veterans of the military. The discount is important for citizens who have since retired from active duty and as a result, also from a regular military salary. As a follow up to the military discount, it means that Verizon does not lose some of its customers that have been acquired as a result of the military discount. Like the military discount, it contributes to Verizon as a brand, by showing customers that it is invested in the well-being of the citizens. Verizon has also partnered with schools, universities, and other similar institutions to provide students with data plans at discounts. 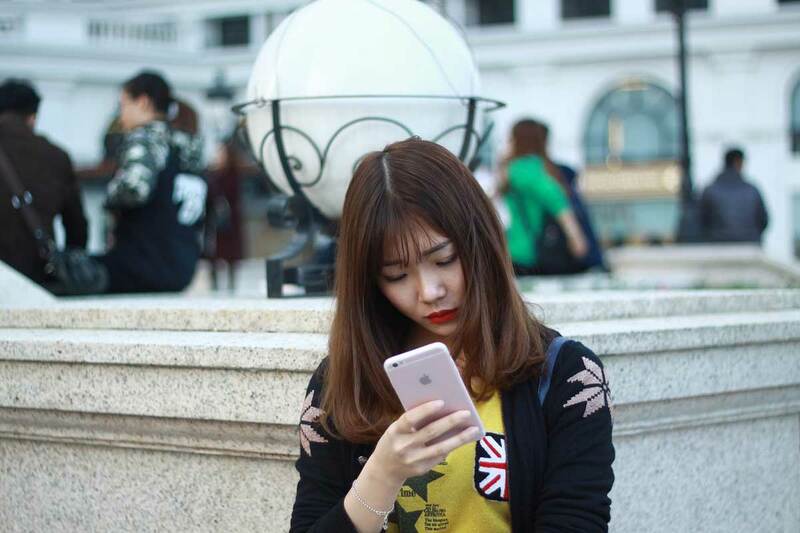 The amount varies with every university, and will depend on a number of factors, such as the nature of the partnership that the school has with Verizon. Roughly, the discounts start at around 10%, and tend to stagnate around this amount. Others go slightly higher. For example Temple University offers 18% off on monthly fees for access. Ball State University students get 25% off their accessories. Students often need to check the specific discount they are receiving at their school. This offer has allowed Verizon to tap into the youth market. 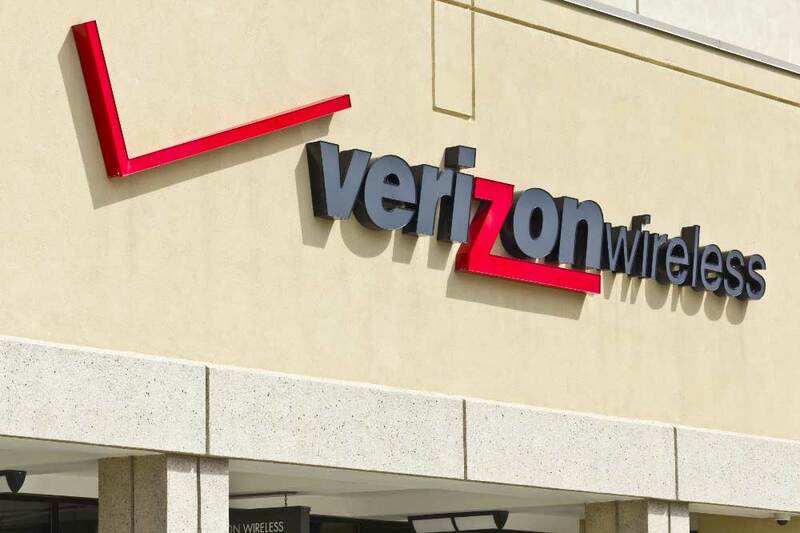 Verizon makes top discount deals for Texas employees. They’ll get a 25% discount on their monthly phone bill, including wireless data. Again, they have an opportunity to save money from their daily lives. Verizon offers 25% discount for accessories like phone covers, charging cables and other accessories. Here Verizon offers 15% to 25% discount for state of California employees. They are able to get a minimum 15% discount on their monthly internet bill and voice internet plan. California Employees need papers with proof of their employee identity. Wow, this is another big offer from Verizon Wireless. They offer minimum 19%, up to 25%, discount for the state of New York Employees. 19% discount for voice and data service and 25% discount only for accessories. Submit your info and get the discount offer within 3 days. Not bad! State of Colorado Employees will get 18% discount offer for voice and data plans. Accessories discount 25%. If you are Colorado Employees don’t wait on this one! The United States Postal Services is an independent agency of the United States Federal Government responsible for providing postal services. If you are employees of USPS, Verizon offers you a minimum 22% to 25% discount for your monthly phone plan and voice data plan. If you are working for the Pennsylvania state government, you have a good opportunity to get a discount offer. The discount offer starts from 18% up to 25%. The 25% offer is only for accessories. Verizon Wireless makes 18% discount offers for Illinois government employees. This offer is applicable to both current and retired personnel. U.S. Federal Government Employees will be able to get only a 15% discount . But don’t worry, they can also get 25% off on accessories. The 15% offer is only for voice and data plans. Massachusetts Employees are able to get 15% off voice and data plans. But the accessories offer is up to 25%. 80 dollar unlimited plans offered by Verizon can also fall into the category of discounts the company is now giving. With that amount of money, customers can access Verizon services that are unlimited. This has served to increase the number of new people joining Verizon as a network. Of course, other companies such as AT&T also have a wide range of discounts, and Verizon is as a result working on new offers every so often to entice customers. As you can see, there are many discounts to be had through Verizon Wireless. It’s always important that you as the customer are always aware of any/all discounts available. We hope you’ve found this Verizon discount list for government employees helpful. Please check back with us at hotspotsetup.net for new content weekly!